Most items borrowed from the library can be renewed for additional time. 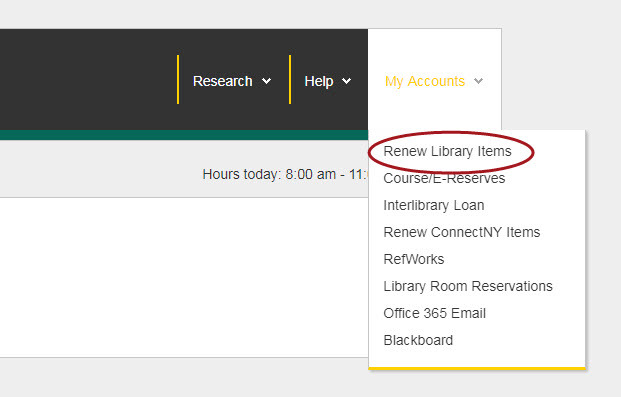 Click the link "Request Renewal"
If your items can be renewed, you'll see their due date extended. It will be noted if an item cannot be renewed.